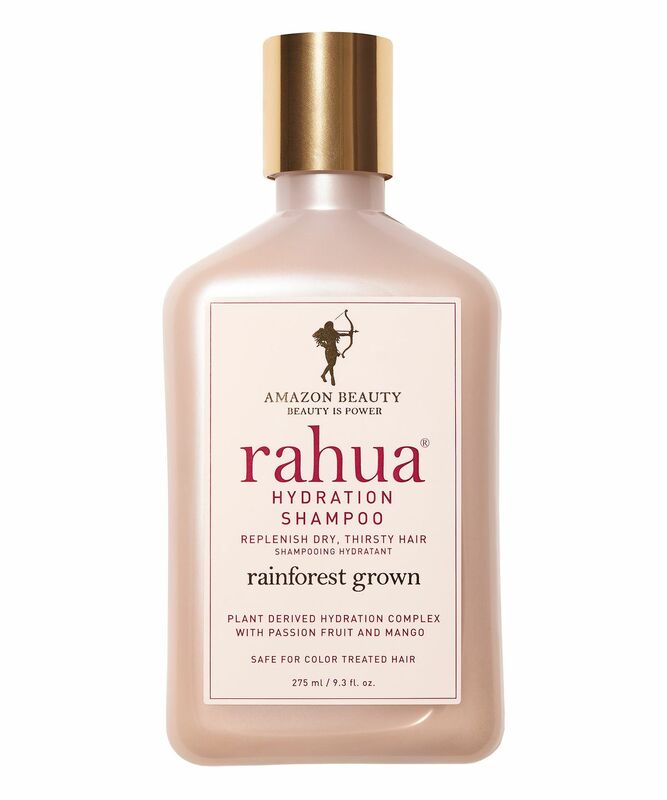 Harnessing pure, plant-derived ingredients from the heart of the Amazonian rainforest, rahua is the nut that lends this beautiful brand its name. 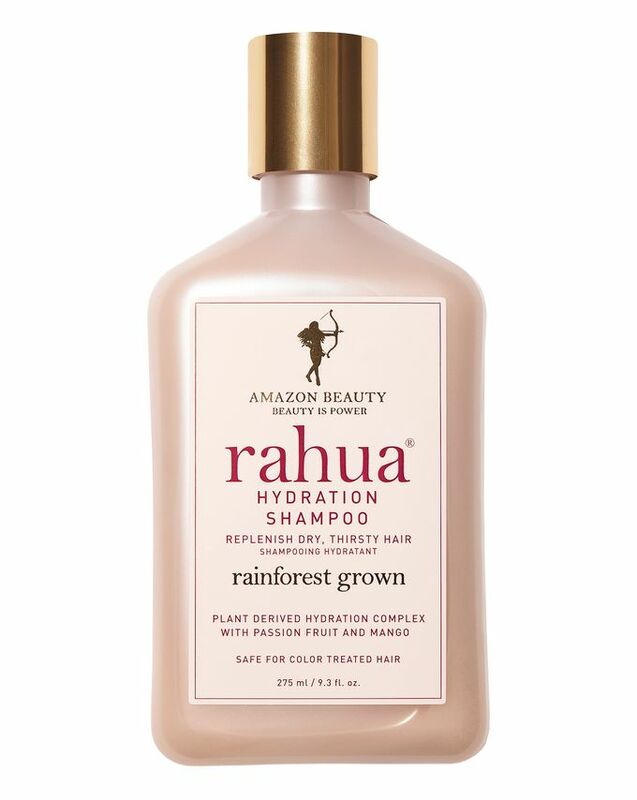 Formulated to replenish the driest, thirstiest tresses, this rich and creamy formula is infused with rare Amazonian oils and natural protein-bonding sugars that drive hydration deep into each strand of hair. Scented with topical passion fruit and mango, this innovative formula leaves hair strong, healthy and shiny while cleansing – what more could we ask for from a shampoo? Replenishing even the driest, thirstiest strands is easy work for rahua’s Hydration Shampoo. The rich, creamy formula is infused with the brand’s plant-powered complex, rich in rare, omega-packed Amazonian oils (including morete, rahua and scaha inchi oils) and natural protein-bonding sugars that drive hydration deep into each strand of hair. Scented with the tropical aromas of passion fruit and mango, this innovative formula leaves your scalp hydration and balanced, smoothing down the cuticle to prevent frizz and enhance shine. Gently cleansing scalp and strands while imparting much-needed moisture, this will not only clean hair, it will leave it stronger, healthier, smoother and shinier. A delightful addition to your bathroom ritual. This is a very good shampoo for dry/very dry hair. Very gentle, not too foamy but still cleans the hair well. I found this to be better than Philip Kingsley and Kevin Murhphy shampoos for very dry hair. The conditioner is average in my opinion but the shampoo is very good. P.S. The previous 2 star review states that she has normal, straight hair which might be why it didn't work for her. It works great for dry hair though. For some reason I have found all the new offerings from Rahua to be a fail. In particular this Hydrating range. I found it to do the opposite, my hair was left ratty and really dry.I have shoulder length straight hair, uncoloured and in excellent condition having been a classic Rahua user for over 10 years. For my hair, you can't get any better than the Volumizing or Classic shampoos and conditioners. So imagine my disappointment when this new range sucked all the health from my hair.The scent is like cheap supermarket fruity fragrance which does nothing for me, the opposite of the original which has such a wonderful and unusual scent.I was so shocked by the change to my hair after one use, I emailed the brand to explain my findings, sadly they were not interested and I am still waiting for a reply 4 months later. I will continue to use the original and volumising for the rest of my life, but will not be drawn in to these new bland offerings. I have been using the Rahua Voluminous Conditioner and shampoo for about 6 years now and love them but after my last visit to the hairdresser I was left with hair that was not feeling great and my normal conditioner wasn't helping so I ordered this and after the first use I could feel and see a huge difference, after a few more uses my hair feels great again. Purchased another today as I LOVE it!! After shampooing my hair felt much softer and the scent is amazingly delicious! Deduct one star for the price which is a bit expensive.